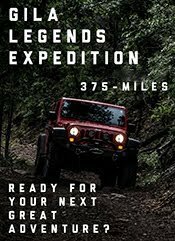 To make a long (400-mile) epic of precarious shelf roads, gun toting ranchers, howling wolves, washed out roads, and water-filled canyon narrows a short one, the AEV Prospector performed flawlessly on the Gila Legends Expedition. 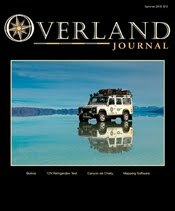 If you want to read the long version of the adventure, pick up the Summer 2016 Issue of Overland Journal—I wrote a full feature of the AEV/NMBR GLE experience. 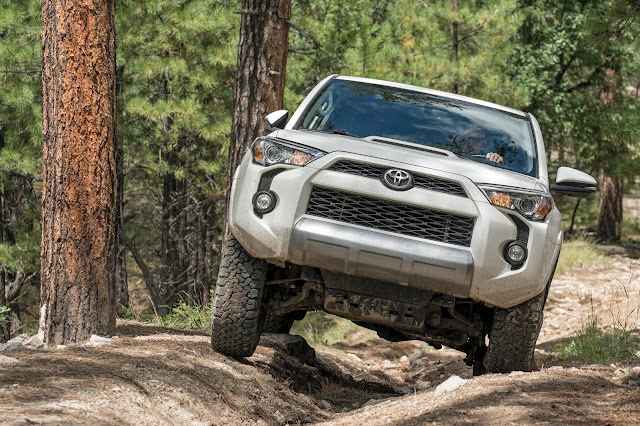 Sure, the truck’s driver, AEV’s Kent Klein, had to remain focused through boulder fields and between countless tight trees, but the Prospector was incredibly capable and surprisingly nimble. 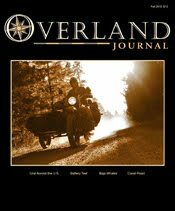 Ground clearance, traction and articulation were plentiful over rocky, off-camber and even the most technical trail sections. 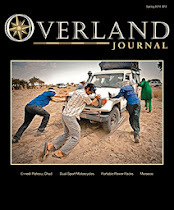 The truck’s payload and cargo capacity (evident by the amount of gear the truck was carrying) had everyone envious. 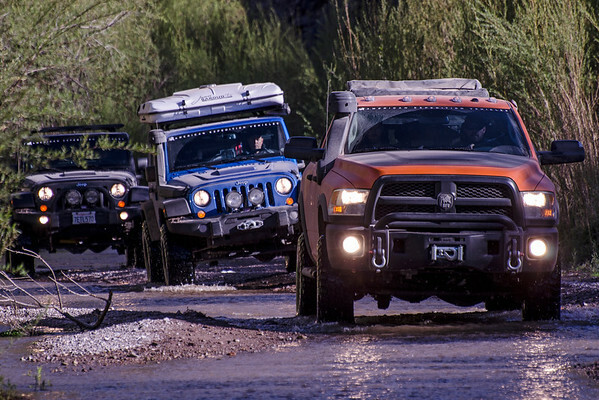 The rest of the group played a glorified version of Tetris packing up camp each morning; making the most of the Jeep Wrangler Unlimited’s modest storage space. 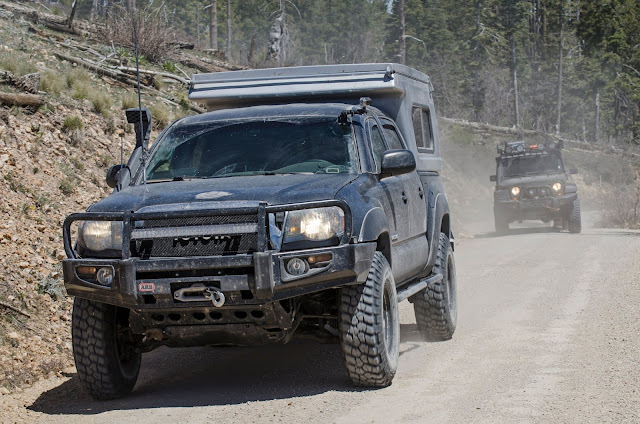 During the Gila Legends Expedition, I had the opportunity to drive the AEV Prospector. 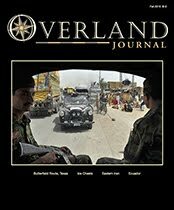 Since I was a kid, I’ve always been drawn to big trucks. Who in their right mind isn’t? 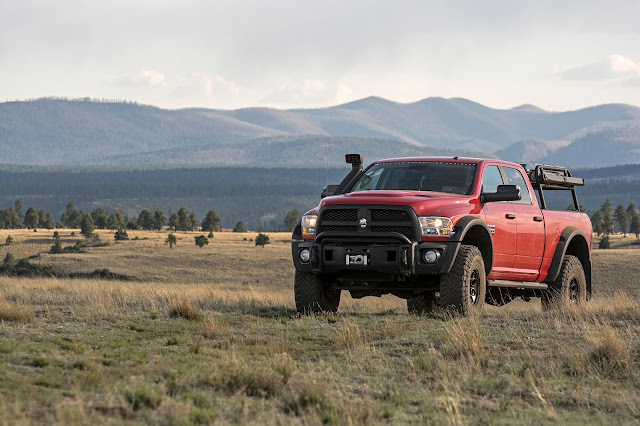 The plush ride, precise handling, quiet cab, and plentiful power of the Prospector left me wanting more—more time behind the wheel that is. The drive was a far cry from the kidney punishing rattle trap service trucks I’ve been accustomed to for years. 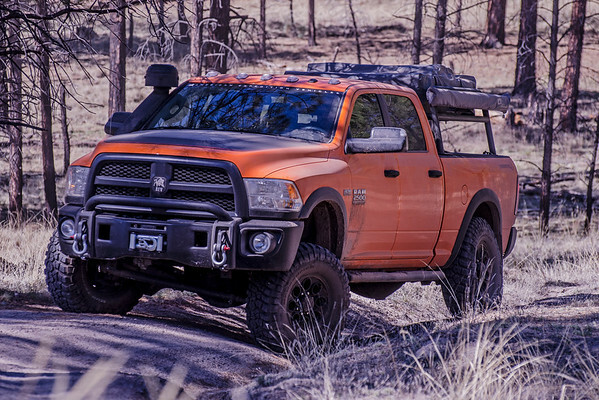 In the months after the Gila Legends Expedition I couldn’t help revisit the GLE experience and the Prospector test drive while asking myself: “could a full-sized truck serve as NMBR’s next overland rig?” As NMBR’s field work and guiding has evolved over the years, the need for increased cargo space, payload capacity, towing capability has presented itself more and more. 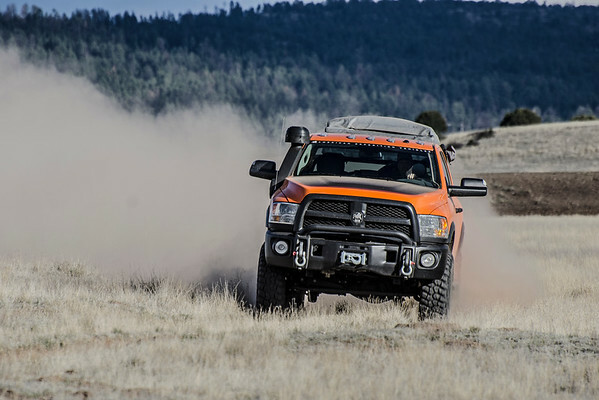 With prospective field work assignments requiring heavy equipment and cargo to be transported over rough backroads, payload and capability would play equal roles. 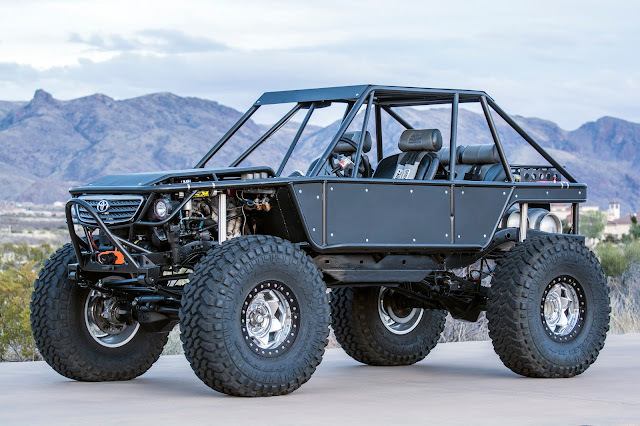 With the addition of the NMBR F-Toy (a propane propelled rock crawler buggy), the means to safely and effectively pull a trailer has put a spotlight on full-sized options. 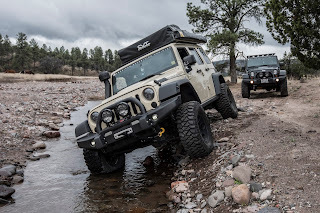 As New Mexico Backroads has started offering meal service on some expeditions and overland-based trips, the NMBR Rubicon has become a bit cramped with provisions. On the home front, camping with the wife, kid and dogs was likely going to lead to a divorce with the current setup. 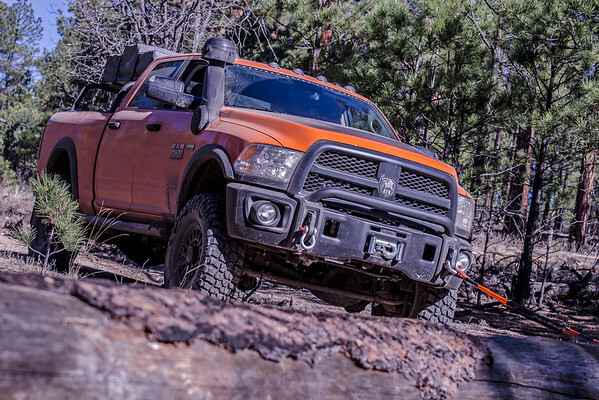 While a full-sized truck was being pondered before the Gila Legends Expedition, it took seeing the AEV Prospector earn its keep (un-phased) along the backroads in a demanding setting to make me a true believer. 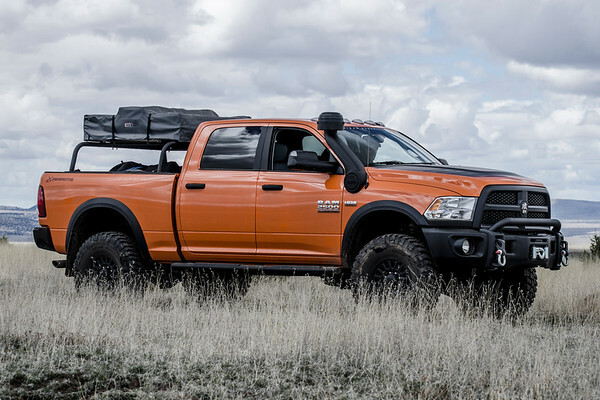 American Expedition Vehicles has built one of the most capable full-sized trucks available—as proven in New Mexico. 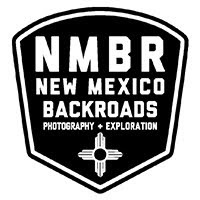 Stay tuned as New Mexico Backroads documents the decision and process that went into the NMBR Prospector build. 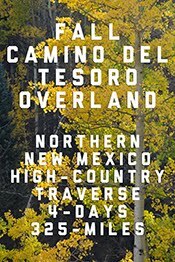 As the adventures unfold and New Mexico Backroads logs thousands of miles across Southwest in the American Expedition Vehicles built NMBR Prospector, comprehensive feedback, real-world experiences and updates will be featured. 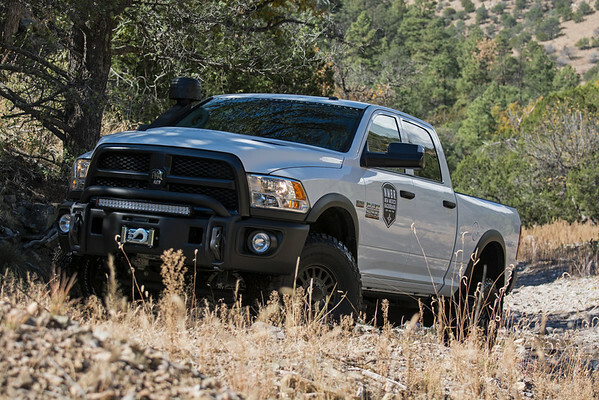 Pictured above: The new NMBR Prospector - American Expedition Vehicles - AEV built 2016 RAM Power Wagon Tradesman equipped with 3" AEV DualSport SC Suspension, AEV Front/Rear Differential Covers, AEV Splash Guards, AEV Front Bumper, AEV Raised Air Intake w/ Pre-Filter Assembly, AEV Heat Reduction Hood, 17x8.5" AEV Salta HD Wheels, BFGoodrich All-Terrain KO2 tires, and AEV Leather Seating. 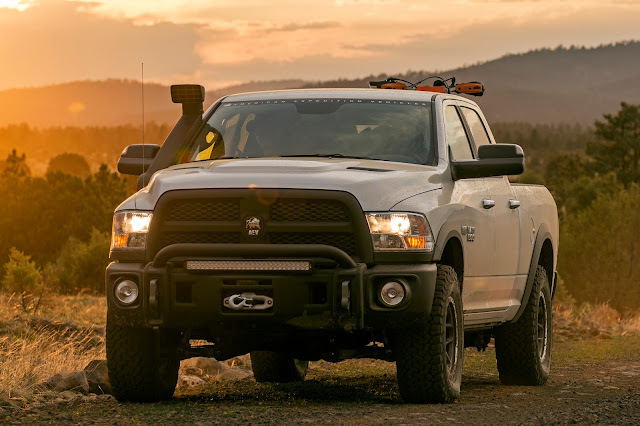 For more information about American Expedition Vehicles's purpose built parts and turn-key vehicles, visit the AEV website HERE.